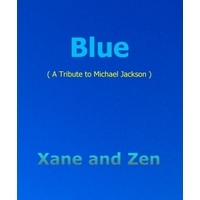 A more interesting, diverse and eclectic conglomeration of fans, whose convergent music focal point is XANE and ZEN, I have not encountered before. Their ever growing Worldwide fanbase encompasses too many different styles of music to fix them firmly in any "one" genre. We hope you'll stay with us on the band's journey for a long time to come as they aspire to reach their Zenith.